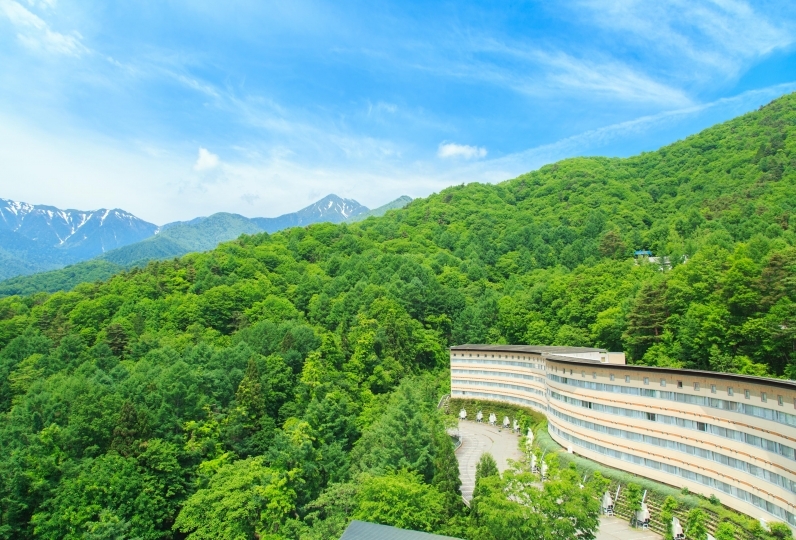 The Azumino Hotaka View Hotel sits at the foothills of the Northern Alps. As you enter the hotel, the open and airy lounge area welcomes you. With features like a fireplace and grand piano, you will be transported into a world of elegance. Take in the views of the natural surroundings of the Northern Alps foothills from your relaxing Japanese-Western fusion style guest room. 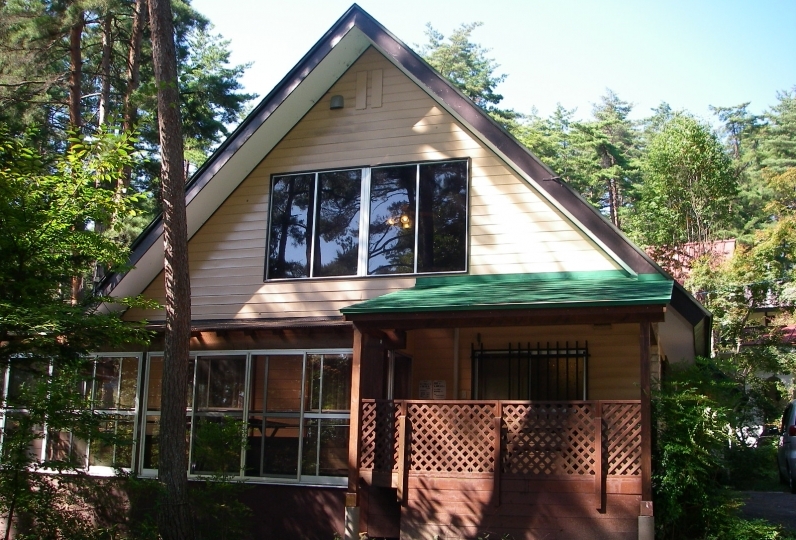 Enjoy the Hotaka area as it changes from the season to season. We take great pride in our buffet style breakfast that focuses on flavor and freshness. Enjoy dishes prepared with local rice and freshly picked vegetables as you take in the beauty of Azumino. Soak in the relaxing outdoor bath that is tucked away among the greenery and serene atmosphere. Escape the hustle and bustle of the city and surround yourself with nature. Experience a trip that takes you away from your day to day life and puts you face to face with nature. Thank you for upgrading on the day. The cleaning was also thorough and the reception of the staff was also very friendly and nice. Although it was my first stay at Azumino, I was somewhat tired because I came from Fukuoka with my car, but I was able to spend very relaxing time. Thank you very much. 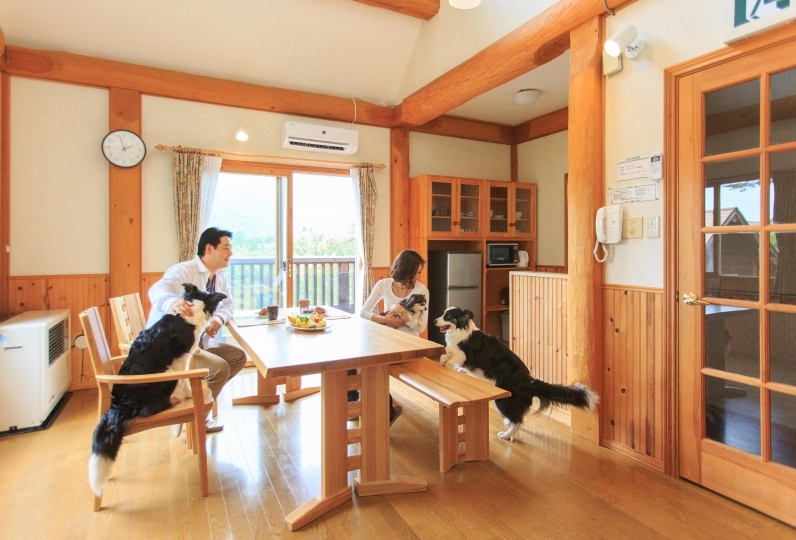 Also I would like to stay when I went to Azumino. Hotaka View Hotel thinks that it is the best hotel I stayed in my life. I stayed at the hotel for the first time using relux, but as I wrote as my mother's operation before the operation, the hotel upgraded from the twin room to the suite room. It was warm hospitality to some nice room over 50 m2. They also considered dinner and made me the most back seat. Such treatment seemed to cry. I would like to go staying again after the operation. It became a wonderful journey that remembered remarkably. Both meals and hot springs were wonderful. I also want to come to the summer. 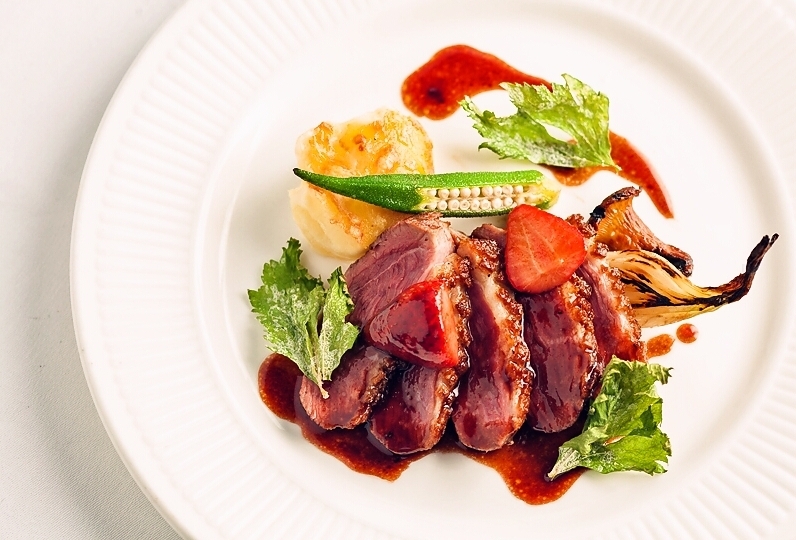 Our seasonally changing French and Japanese cuisine is prepared with locally sourced ingredients from the Azumino Hotaka area. Our famous wasabi and Koshihikari rice are grown using the underground water source from the Northern Alps and the vegetables from our local farmers are bursting with flavor while the fruits are bursting with juiciness. We also incorporate ingredients such as the famed Shinshu beef and Shinshu salmon. Refresh yourself with a soak in the relaxing onsen bath. We offer two different types of baths. Look out at the trees and seasonally changing scenery through the large glass window. In the early morning watch as night turns into day. In the evening watch as the sun sets over the mountain tops. The hot spring water of the Northern Alps will wrap your body in warmth and refresh any fatigue from your travels. We also offer a sauna and Jacuzzi that are beneficial for your health, as well as a cold bath. We offer an outdoor stone bath that lets you experience all four seasons of the Hotaka area as you soak among the natural surroundings. Relax and take a moment for yourself as you listen to the birds chirp and the rustling of the trees. This promenade walkway is a path through the natural surroundings among the wildlife and fauna, through the healing forest. From the lounge, exit into the garden and keep walking past the restaurant terrace on your far left. You will come across the entrance to the walkway. Follow the path downhill and watch your footing as you descend into the forest. You will be greeted by the season's flowers and trees. You will hear the bird songs and the soft rustling of the trees. Your mind will soon clear and you will begin to feel at one with nature. We believe you will be able to experience the mysterious yet wonderful therapeutic effects of walking through the forest. There are amazing views all along the pathway. When you reach the bottom, you will come across a babbling creek where the light dances off the moving water. Whether you utilize this path for exercise or enjoy it at a slower pace, the forest walk will take about 1 hour. If you decide to take an early morning walk, a delicious breakfast will be waiting for you upon your return. Reservations are required. Please let us know by the day before your arrival. Reservations are required, but can be made once you have arrived. ※If you have any food allergies, please let us know at least 3 days in advance. ※The above menu is our summer menu for June~August. The menu will change after August. ※Menu items are subject to change based on available ingredients and other circumstances. ※Please do not wear a yukata to the restaurant.